Quality. Our commitment to quality is demonstrated through our BSEN ISO 9001:2008 quality management certification. Durability: All of our containers are stringently tested and independently certified. Our in-house testing facilities include a thermal test chamber and structural test rig so you can be assured of the structural integrity of these products. Flexibility:. Our three factories are designed to cater for maximum production flexibility. The ability to ensure swift, efficient changeovers from one model to another has meant that the company remains one of the most flexible facilities for freight container manufacture in the industry. 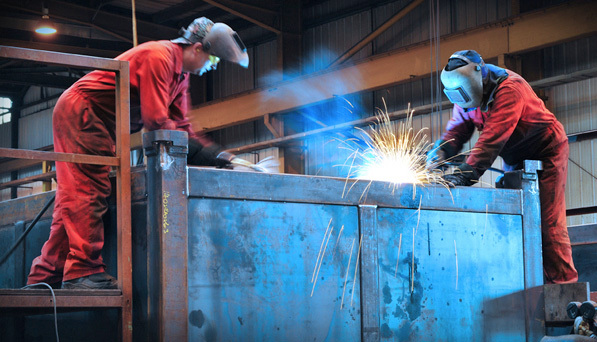 Reliability: A container repair and refurbishment service can be provided for all of our containers, ensuring that the same high standards achieved during manufacturing are maintained throughout the life of the containers. Standardisation: All of our main product lines are suitable for rail, road and sea transportation so you can be assured that our container solutions will be compatible with your existing fleet. 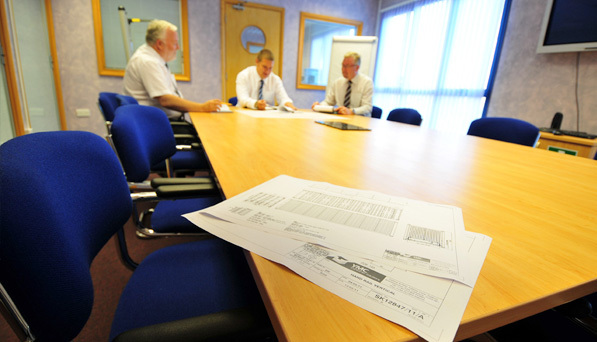 Innovation: Working in partnership with our customers we have developed a range of bespoke products. We have a portfolio of over 400 registered designs or our in-house design team can work with you to develop something new.